How Can Leaders’ Best Explore and Exploit both Disruptive and Incremental Approaches to Innovation? Most of us love to watch a race. We like to observe the highs and lows of others as they experience a hard-fought competition. It’s exciting to tap into the innate competitive drive. Indeed survival today seems to depend upon our ability to literally get ahead as fast as possible. With the market realities of the current economy, it appears that new players need to continually break through the ranks in order to survive. These players test more established racers with breakthrough innovations. The success of the sharing economy, where small nimble players such as Uber and Airbnb have been able to overtake larger more established players, has revealed how easy it has become to challenge the established leaders. Yet such a rapid and competitive approach to innovation may not be sustainable over the long term. As addictive as the adrenaline of this ‘innovation race’ might be, players are constantly coming and going, and few survive. Fourteen of the world’s 15 most valuable technology brands have disappeared since 1995 (Apple being the exception) through failing to keep up with emerging technologies. Even the apparent leaders in the race seem to suffer from ‘premium position captivity’, and often cannot maintain the leading position for long. Every time a disruptive new innovation comes through, the bar is raised. There will also always need to be those who can move forward more carefully with incremental innovations that ensure careful sustainable improvement when the latest fads have passed. The message seems to be fast at all costs: that you must be proactive and anticipate future trends to generate better, faster solutions, or risk being relegated to the back of the pack, or even eliminated. But this message needs to be tempered with the knowledge that systems that support (not hinder) need to be in place to keep your wheels on the track. Leaders need to be careful they are not too easily seduced by the need for speed, but that they are simultaneously able to build solid systems and structures to support change over the long run. The ‘innovation race’ needs to be understood as both a long-term marathon, as well as a short-term sprint. 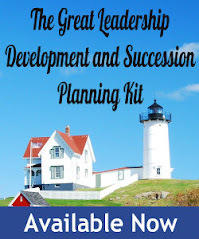 There will be times each approach is needed, and the leader needs be trained and ready for both, as well as ensuring the organization is prepared for both. In order to be successful, leaders now need to be ambidextrous and balance these competing and contradictory approaches to innovation. So how can you successfully navigate the innovation race? By including both sides of the following paradoxes you will be able to remain flexible and resilient. Effectively balancing these should enable you to keep one eye on what is happening in the here and now, along with keeping another on the road ahead. · Freedom + Control: Allow people the freedom to explore radical breakthrough ideas, whilst providing them the guidance needed for steady and incremental change. · Openness + Focus: Openness and diversity are essential for the ignition of breakthrough ideas, while people also need the opportunity to focus on what is needed for incremental innovation. · Engagement + Individualism: Allow opportunities for individuals to come together a s a group and brainstorm, while respecting the individual time needed to work ideas through to applications. · Flexibility + Stability: Provide flexibility for people to explore different solution options and breakthrough ideas, but also provide a solid system for practical implementation. Successfully navigating these innovation paradoxes should enable you to create a sustainable innovation culture – no matter what the challenges ahead! 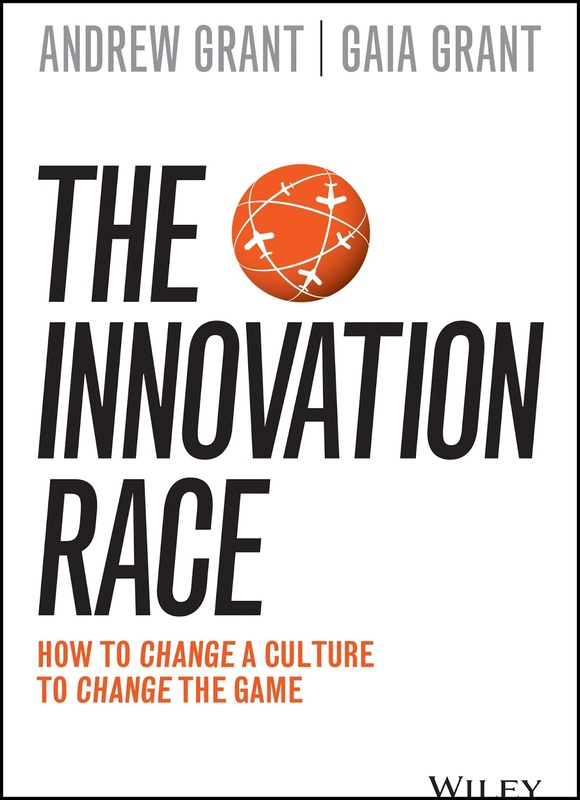 Gaia Grant and Andrew Grant are the authors of TheInnovation Race: How to Change a Culture to Change the Game. 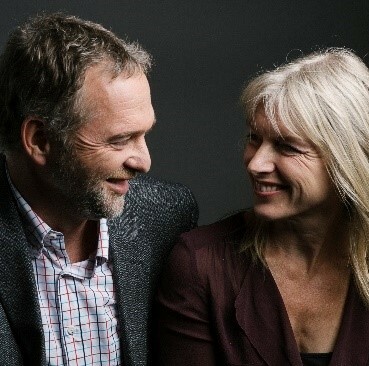 As the Directors of Tirian International Consultancy they help to create innovation cultures for a range of international organisations (from Fortune 500 companies through to NFPs). The Grants are top-ranking keynote speakers and business facilitators, and Gaia is an HD researcher and guest lecturer at Sydney University Business School.